If you need a slide gate operator built for tough condominium and industrial use, look no further than the 844 ER. 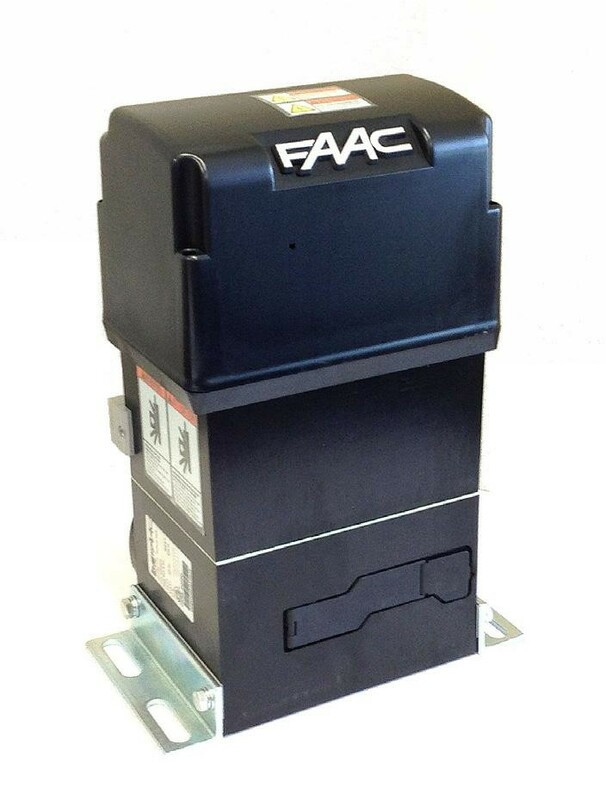 This slide gate opener features maximum anti-crushing safety, key protected manual release, an adjustable mounting bracket for flexible positioning, and is UL listed. If you need a slide gate operator built for tough condominium and industrial use, look no further than the 844 ER. 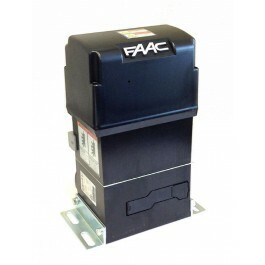 This slide gate opener features maximum anti-crushing safety, key protected manual release, an adjustable mounting bracket for flexible positioning, and is UL listed. Created by FAAC, the leading name in the industry. Operates slide gates up to 131 ft long and 4,000 lbs. Designed for on-rack applications. Please Note: Rack sold separately. Motor Rotation Speed: 1700 r.p.m.